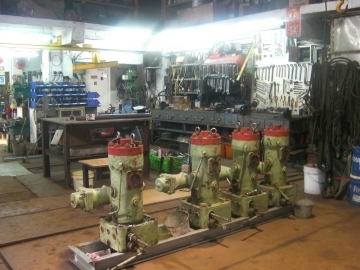 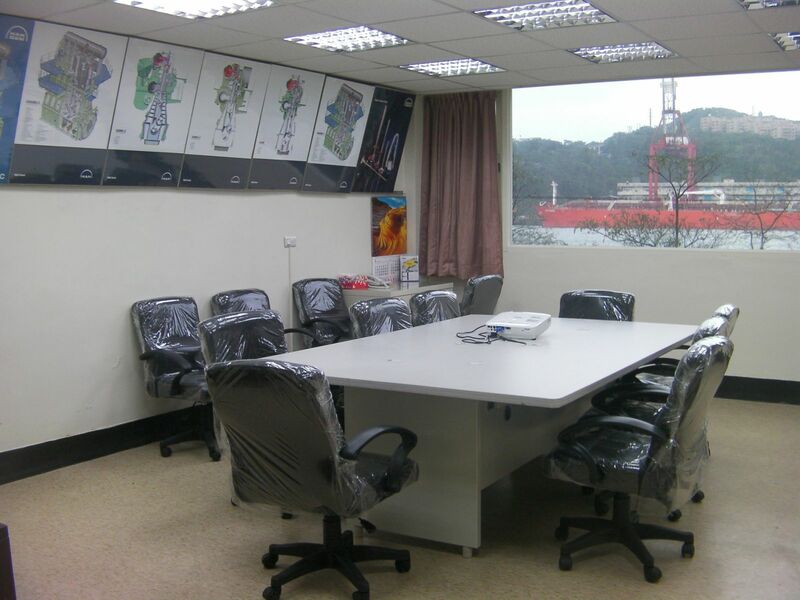 Chung Hwa Machinery Works was establish on 1965.
ⓐNew ship design and building . 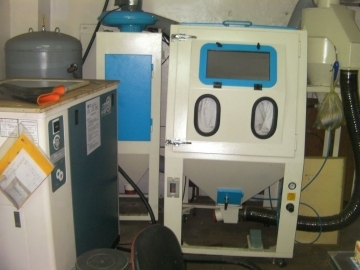 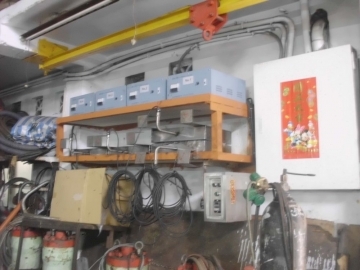 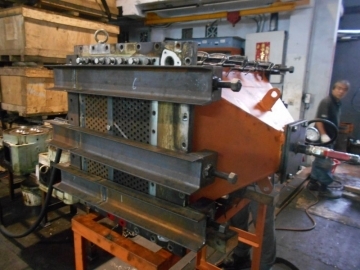 ⓑInland use machine and equipment design & building. 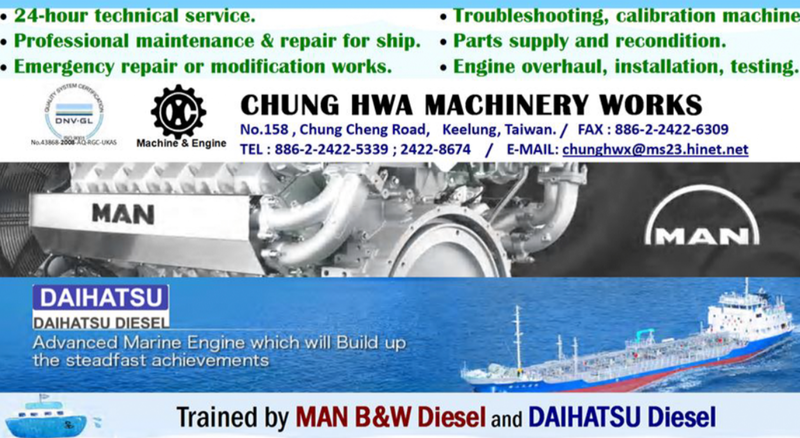 ⓒRepair and Maintenance for ship & Inland machine / equipment. 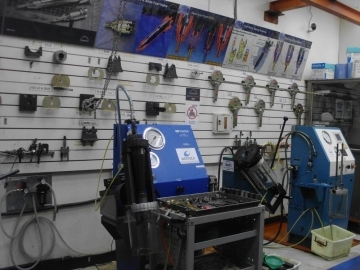 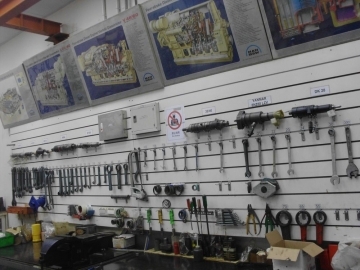 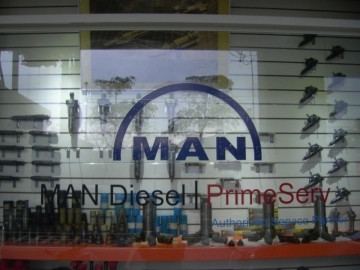 ⓓParts fabricate and supply for ship & Inland machine / equipment. 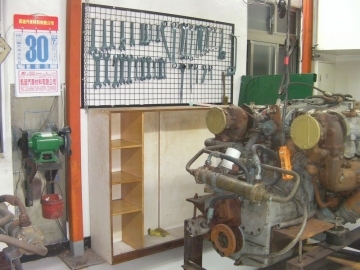 ⓔImport and Export for the ship & Inland machine / equipment.